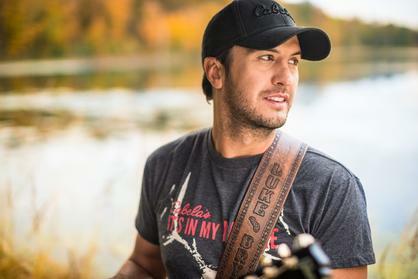 Where Next For Luke Bryan? asking is what effect will this have on his career? with this whatsoever. After all, it’s why a lot of people (including us) love him so much. and singing about ‘sorority girls’ is something he wants to move on from then maybe writing about parties in a field with girls is the same. 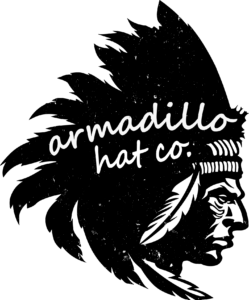 What would this mean for the Georgia boys overall sound though? Would we lose the Luke we love as a result? On Luke’s last two albums Tailgates and Tanlines and Crash My Party there were some more tender moments mixed in with the party stuff. For example You Don’t Know Jack and Drink A Beer were both serious songs of sorrow and sadness. Maybe the future releases from Bryan will draw on these types of influence. But would that be a good or a bad thing? There’s no doubt that these types of songs are brilliant but the reason they work is because they are alongside the likes of Country Girl (Shake It For Me) and That’s My Kind of Night which keep an equilibrium. There can be no doubting that Luke works best with some fun in his music and the inclusion of some more serious stuff creates a nice balance. Luke has always done this, if we look back to his sophomore album Doin’ My Thing we had the balance of the fun Rain is a Good Thingwith the big ballad Do I.
I suppose the big question is can Bryan continue writing and singing about the same subjects even as he approaches 40? The answer, for me, is yes. Why not? OK, it’s true that the Spring Break albums were perhaps becoming a little cringe worthy and it felt like the old guy turning up at the kids party. As our writer Peter Donohoe put it he seemed a bit like Will Ferrell’s character Frank the Tank from the film Old School. This doesn’t mean, however, that he can’t still perform songs about having a good time and partying because, believe it or not, 38 year old guys can still have a good time! be a happy man. For me, it has to be one of the most underrated songs of the year. My Kind of Night was slated by some fans so you can’t please us all! I would stress that this is only the lead single and it’s very unlikely that Luke’s management and label would want him to send out shockwaves before the album is released so I’d guess that we will really find out if Luke’s music is getting a total makeover when that comes out. 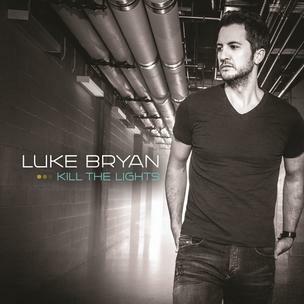 Speaking of the new album it has also been announced that Luke’s fifth studio album will be called Kill The Lights and is slated for release on August 7th. It’s important to remember that Luke Bryan has twice been crowned Entertainer of the Year and is one of the most successful modern country stars that we have. Whatever decision he makes on his future I can guarantee that it’ll still lead to the same great Luke Bryan music and live shows. The change in direction in dropping the Spring Break records and shows may be the only change we see in Luke, and quite frankly I’d be more than happy with that, but it has opened him up to the questions about where he will go next. Another thing that I feel is important to mention is that the Bro Country debate that seems to rage on has nothing to do with Luke Bryan. He has well and truly proved by now that he is more than just a Bro Country performer. He’s got four albums out and, whilst people may have taken some inspiration from his party songs which led to the Bro Country influx, he has a great depth to his music that makes him so much more than just that.